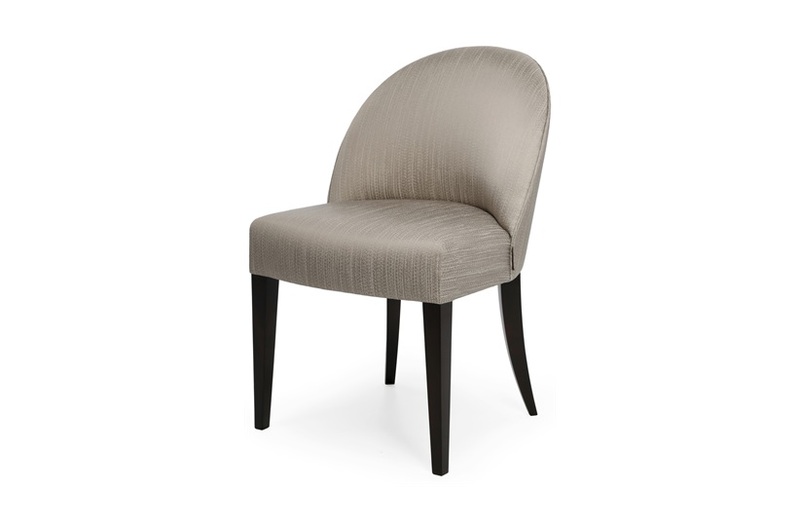 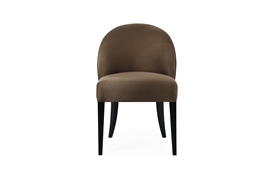 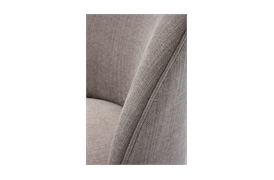 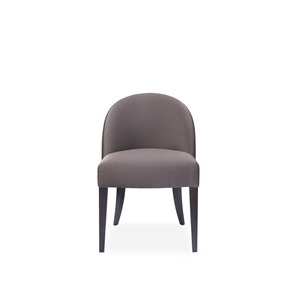 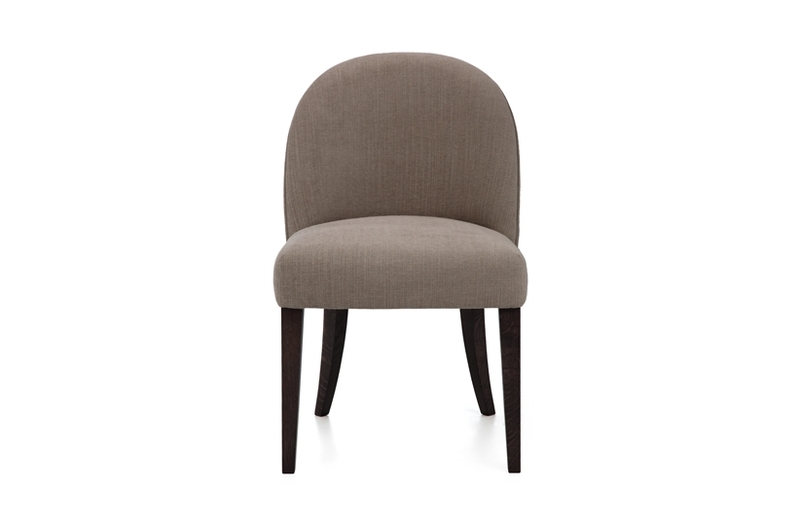 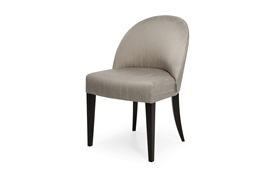 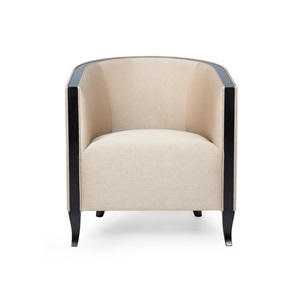 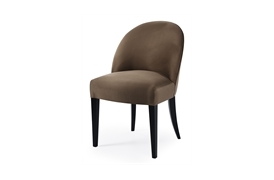 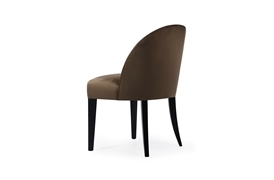 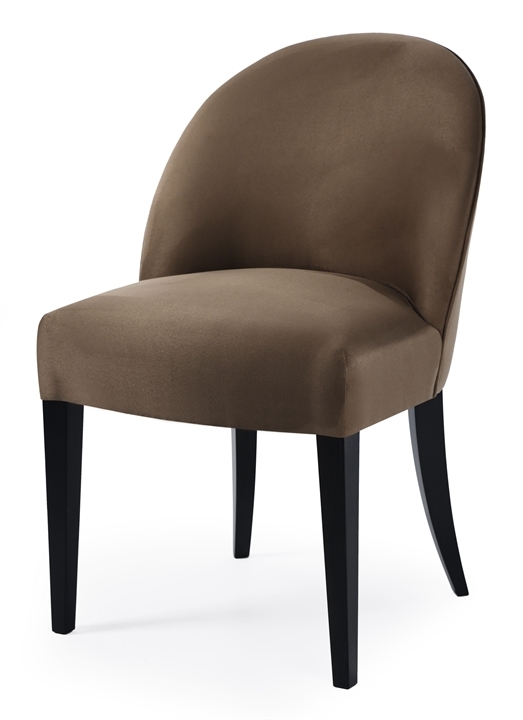 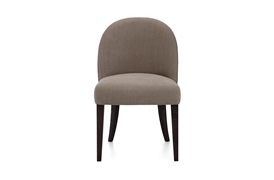 The smooth and stylish Albert dining chair has an elegantly curved back which provides superb lumbar support. 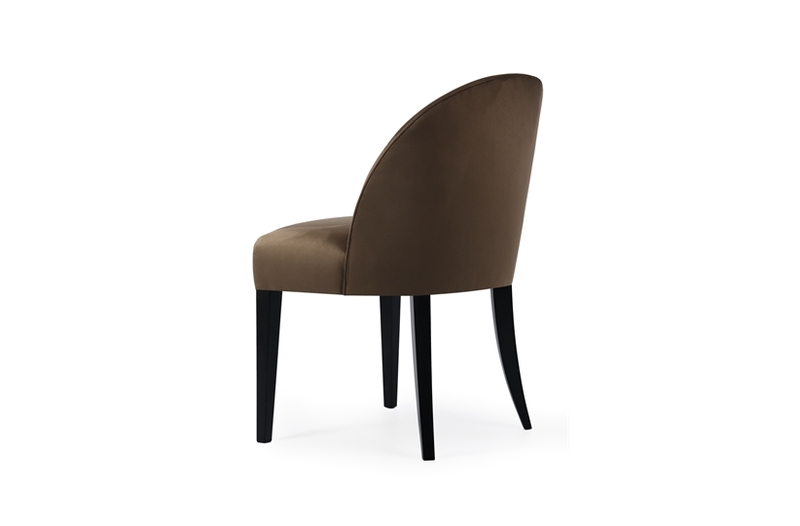 The chair is padded with luxurious layers of foam-wrapped feather and down for a uniquely comfortable dining experience. 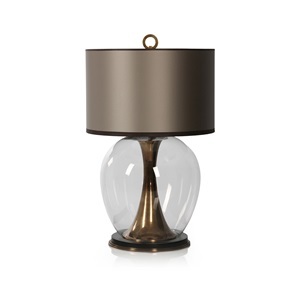 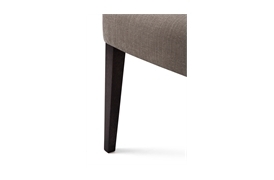 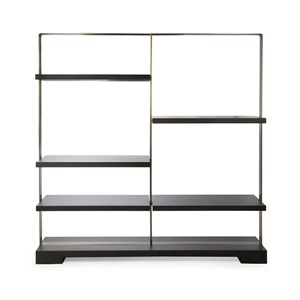 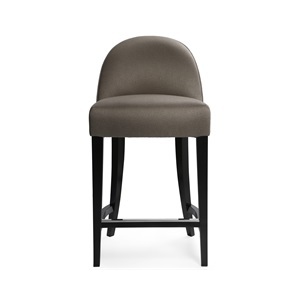 Albert is also available as a bar stool and is at home in both the domestic and commercial setting.